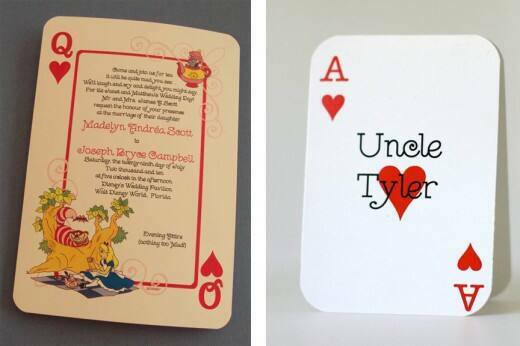 Place cards are one of the areas that you can really let loose and have fun with on your big day. 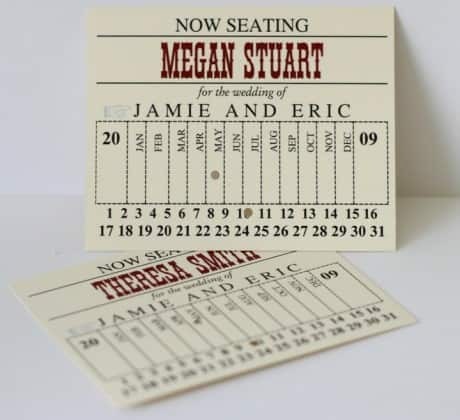 The design of your place cards is a chance to carry through your theme, give your guests something to nosh on or even provide a unique take-away. 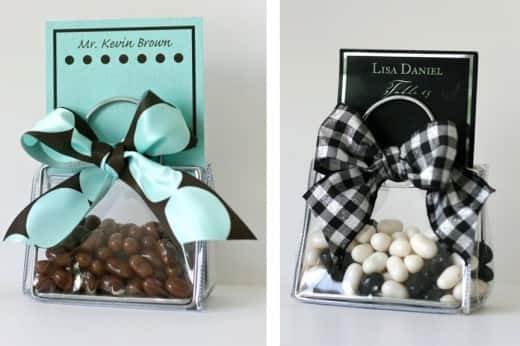 Shelley from Impressions never ceases to amaze me with her unique take on traditional place cards- don't the jelly bean ones look delish?